Village Oasis Annex offers friendly accommodation on an even friendlier budget. The rooms have everything you could need for your summer 2019 holiday to Crete without having to fork out loads of cash. 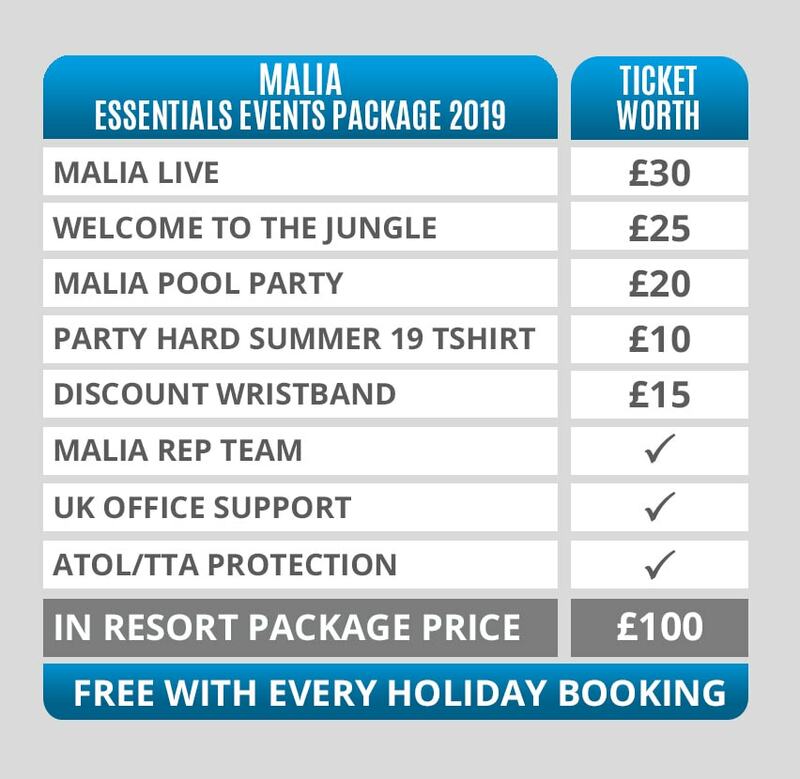 Being located only 650 metres from the top of the main strip of Malia, this is the perfect Malia hotel to enjoy the nightlife and get a good night’s sleep ready for the next day! You’ll find great vibes in the day at the poolside which is just few minutes’ walk away from the apartments at the Village Oasis main site. Sit in the shade and grab a drink at the bar, chat to the friendly bar staff and get yourself some food – they serve meals and snacks all day long. Or lounge in the sun and play games in the pool, topping up that tan whilst you conquer the hangover. The apartments come fully equipped with kitchenette, WC, complimentary Wi-Fi and air conditioning. The hotel also offers continental breakfast every morning, what better way to start the day? Some amenities may be charged locally. Please note, like almost all party hotels abroad, a conditional, returnable room deposit may be required on arrival (no more than €50pp).